It’s time for the Tippington Variety Show! 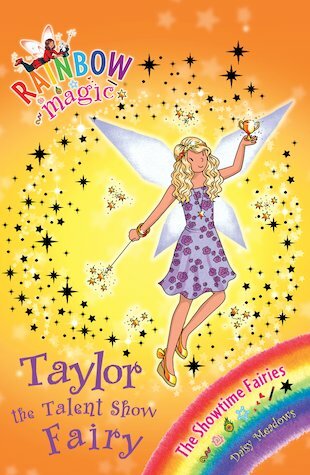 Rachel and Kirsty have helped the Showtime Fairies find six of their stolen magic stars, but one is still missing. Can they find it before mean Jack Frost and his goblins ruin the final performance…? 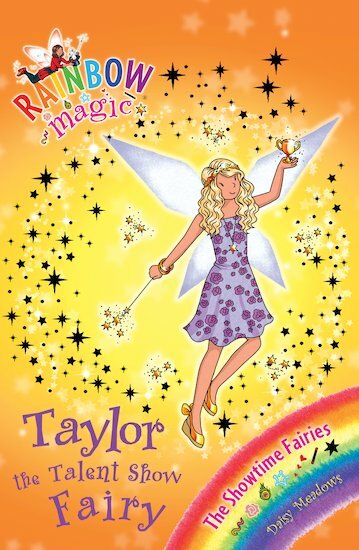 I love when Darcey the Dance Diva Fairy and the Dance Faires except Imogen the Ice Dance Fairy do a dance at the Fairyland Talent Show that Kirsty and Rachel are hosting. Really Good!